Like any other flu, runny nose is a common symptom of swine flu. Colour of mucus in swine flu is usually clear to white. It is important to clear this mucus and wash hands regularly to avoid infecting others. Body aches are another important symptom of influenza flu. Our body releases chemicals to fight the virus which causes body aches and chills. 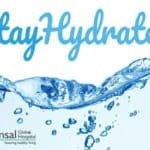 Sometimes body aches can occur due to dehydration. Therefore an adequate amount of water should be taken during the flu. Influenza-like any other virus can make our body weak and cause fatigue. During virus invasion, our body is working hard at a cellular level that consumes a lot of energy. Loss of appetite is also responsible for ongoing fatigue and weakness. It is mandatory to have bed rest during the flu. Fever is also caused due to chemical reactions taking place in our body to get rid of the virus. Viruses can’t survive in high temperatures as it denatures viral proteins. As a defense mechanism, our body increases its temperature to kill the virus. Due to the increase in temperature, our digestive enzymes don’t work properly and cause indigestion. Many a time this leads to nausea and vomiting. Eating food that is easy to digest can help in avoiding vomiting. 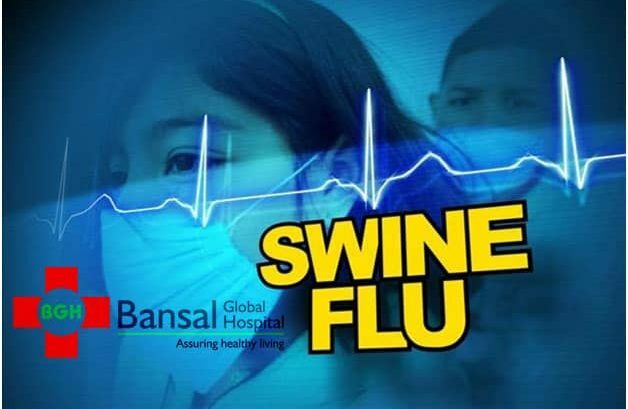 There are increased numbers of patients each day, detected with the Swine flu. So, if you have any of the symptoms, don’t ignore. Book an appointment at the nearest hospital and show up for a thorough check-up. 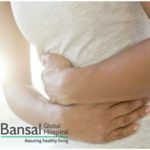 You can book an appointment with Bansal Global Hospital by directly contacting the hospital.